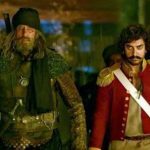 Thugs Of Hindostan 6th Day Collection, Emerges the 5th Highest Grosser of 2018! 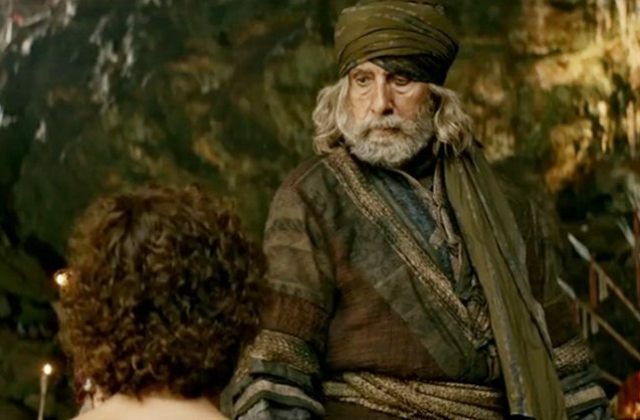 The biggest Hindi film of the year Thugs Of Hindostan, unfortunately, has become the biggest disappointment at the box office. After a record-breaking start, it got failed to carry the pace forward and witnessed unexpected downtrend over the 4-days extended holiday weekend. Now on weekdays, due to a negative word of mouth, it is falling down rapidly. 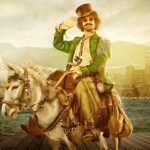 Starring Amitabh Bachchan, Aamir Khan, Katrina Kaif & Fatima Sana Shaikh in lead roles, Thugs Of Hindostan was released amid the humongous buzz but got failed to live up to the expectations despite a solid star power. It received mostly unfavorable reviews from the critics as well as the audience due to its weak story-line. Director Vijay Krishna Acharya’s action drama took a tremendous start on Thursday and registered the biggest opening of all time in Bollywood with 52.25 crores. Afterward, it witnessed an abrupt drop in footfalls and minted the amount of 29.25 crores on Friday, 23.50 crores on Saturday & 18 crores on Sunday. 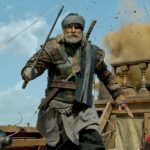 After the 4-days weekend, the total collection of Thugs Of Hindostan was recorded at 123 crores from 5000 screens nationwide including Hindi, Tamil & Telugu languages. Now the film is running on weekdays and facing rejection from the audience, although it has surpassed Stree (129.87 crores) within 6 days of release & become the 5th highest grosser of 2018 so far. On Monday, it faced a drop of 66.67% than Sunday and did the business of 6 crores. Then on the next day i.e. Tuesday, with a further decline, TOH minted 4.75 crores and raised 6 days total collection to 133.75 crores nett at the domestic box office with 128.85 crores from Hindi & 4.90 crores from Tamil & Telugu.